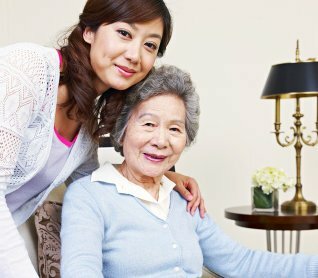 "To Uphold Dignified Quality Living by Providing Quality Carefor Your Loved Ones"
A and B Quality Home Care, Inc.
Do you want to know who qualifies for home care services? Check out these warning signs and see if your loved ones need help at home. Do you have a friend, relative, colleague, or loved one that needs quality care at home? Refer them to us so we can provide them with compassionate assistance.